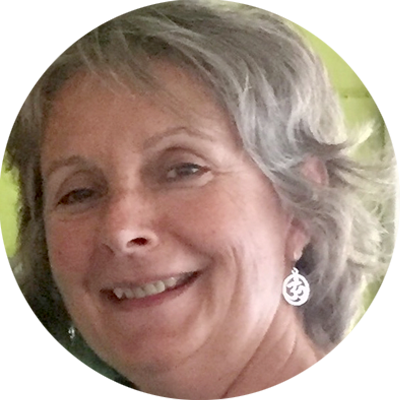 Monika has a Bachelor of Education Degree and is a certified yoga teacher (200hr Yoga Centre Winnipeg) who knew prior to her recent retirement from the business world that she wanted to share her love of yoga and its many benefits with her community. She has practiced yoga for over fifteen years with experienced instructors, attended various yoga workshops and weekend retreats to further her knowledge of yoga. Monika feels that yoga, no matter what your age, health challenges or physical ability, can enhance your life. She has personally experienced this after a very serious dislocated/broken ankle, requiring surgery, sidelined her from walking for many months and required subsequent physiotherapy and rehabilitation. Her years of yoga helped in her recovery through her home chair yoga practice, breath, and meditation. Monika looks forward to sharing her knowledge and love of yoga with you. She is currently working toward her 500-hour certification with Yoga Centre Winnipeg.